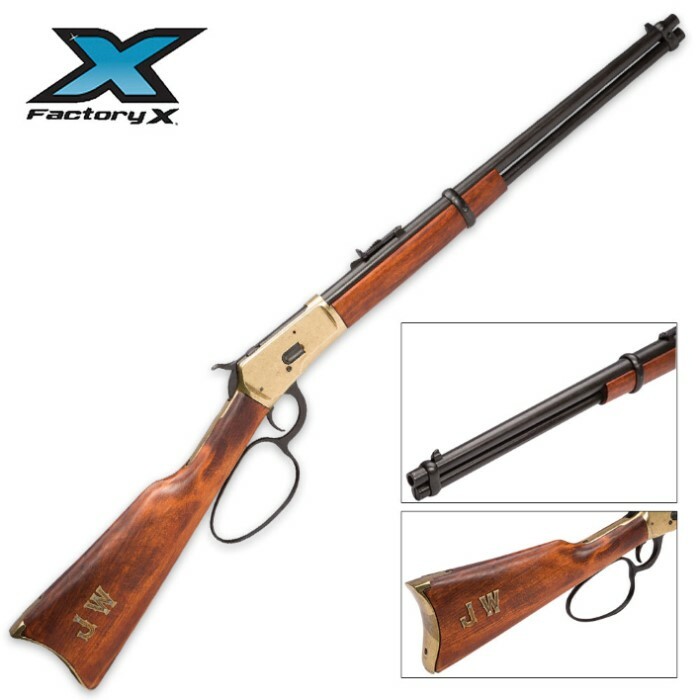 1892 Lever-Action Cowboy Rifle Replica | BUDK.com - Knives & Swords At The Lowest Prices! Many still in use today as hunting rifles, the 1892 Lever-Action Cowboy Rifle’s basic design was largely unaltered over the course of its 50 years of production. This is a reliable rifle that definitely has longevity! 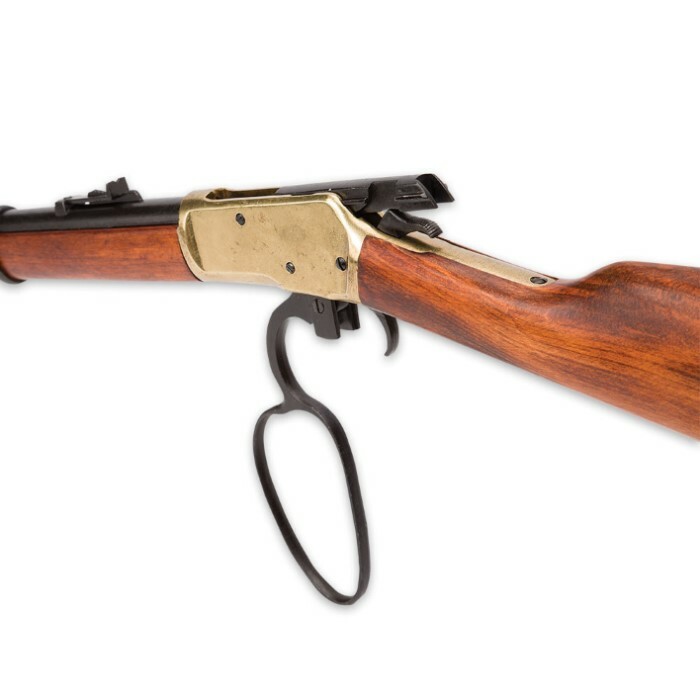 Our non-firing replica clearly demonstrates the workings of the famed lever action.